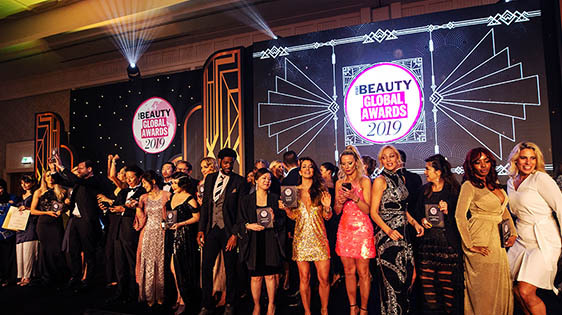 The 2019 Pure Beauty Global Awards has officially closed for entries, we’re delighted to announce that we received over 450 entries! What’s next? The Pure Beauty editorial team has the tough task of choosing the 2019 finalists. The finalists will be announced in the March issue of Pure Beauty which will be distributed at Cosmoprof Bologna and online at cosmeticsbusiness.com. The winners will be then chosen by an esteemed panel of experts who have been hand-picked by Pure Beauty. 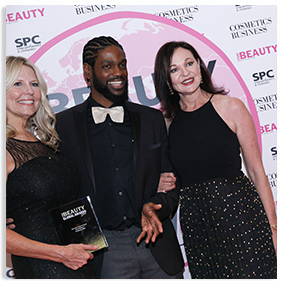 The judges hail from all areas of the beauty industry. 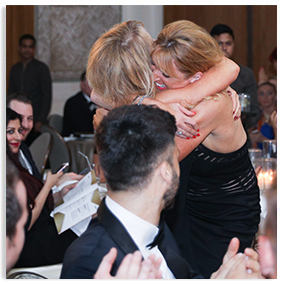 The judges will employ the difficult role of selecting the brands that truly deserve the title of ‘the world’s best beauty products.’ The well-established judging panel is unlike any other, as each judge will bring their own specialist expertise to the table. 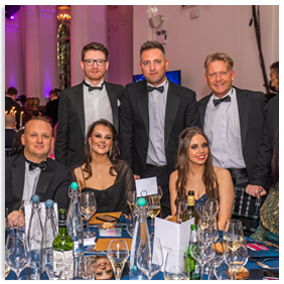 Join the 2019 winners at the ‘art deco’ themed awards gala in Dubai. The gala presentation and dinner will be held at the ‘Ballroom on the beach” at the Four Seasons Resort in Dubai on 16 April 2019. This year’s awards will once again be hosted by British television presenter, writer and actor Layne Redman. The awards are only available to Pure Beauty Global subscribers. 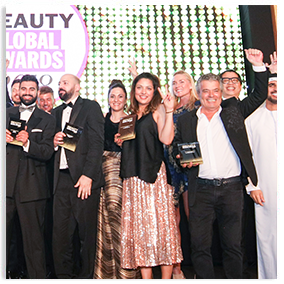 Pure Beauty Global subscribers will receive a year’s subscription to Pure Beauty Magazine magazine, exclusive information about Pure Beauty Global including the finalists, winners, and pre and post-event news, reports and images and an invitation to the exclusive awards ceremony in Dubai in April. 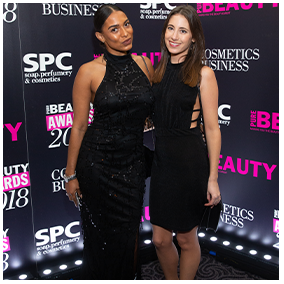 Pure Beauty’s editorial judging panel will narrow down the entries to a final shortlist and then worked with an international panel beauty experts to vote for the winners. The judging criteria was be based on a product’s usability, effectiveness, unique selling points, packaging (where relevant), functionality and innovation. You’ve got to be in to win it! 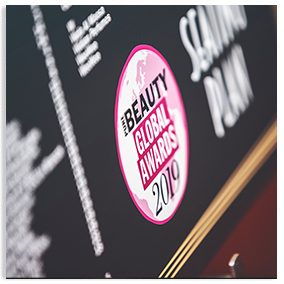 Entries are now closed for the 2019 Pure Beauty Global Awards. 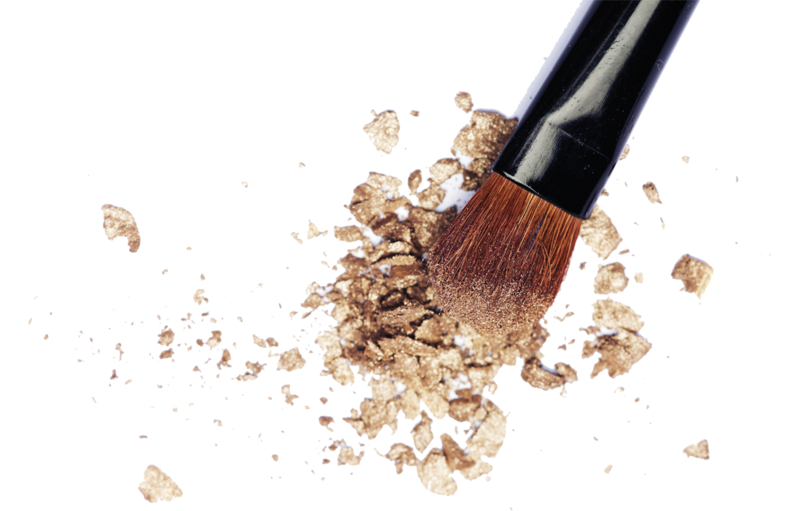 The awards give brands the chance to stand out in the busy beauty market and build customer trust. 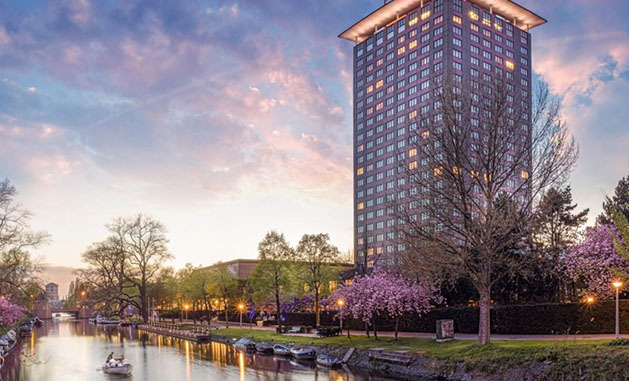 To get the latest updates for the 2020 edition, sign up to our daily newsletter today. 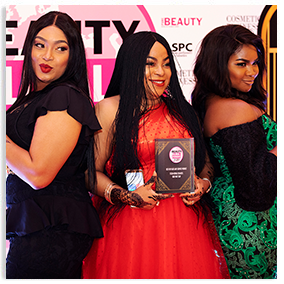 Winning an award will impress your existing beauty buyers and customers plus it will attract attention from potential new customers and distributors as well. This beachside resort is a traveller’s playground, with the waters of the Arabian Gulf on one side and Dubai’s iconic cityscape on the other. With fresh, sophisticated style, luxurious Four Seasons Resort Dubai at Jumeirah Beach invites you to a lazy beachfront sanctuary – with the closest access to shopping and entertainment in downtown Dubai. The event is held in the Dana Ballroom ‘the ballroom on the beach’, it boasts views of gardens and opens out to a beachfront terrace and garden. Trystan Hurley on trystanh@hpcimedia.com or call +44(0) 207 193 6862 to discuss sponsorship opportunities. Jemma Stanworth on jemmas@hpcimedia.com or call +44(0) 207 193 9279 for other queries.